This adorable little guy was illustrated by Ryan S. Thomason, a friend and former colleague of my other half. If only Harry had defeated Voldemort with an attack of savage haggis. But seriously, haggis is nothing to be afraid of. If you've never tried it, you're missing out. Think of it as a meatloaf with oatmeal and plenty of black pepper dressed up as an overgrown sausage and don't be a wuss about it. Trust me, you've eaten worse things in a hot dog. This sweet, dessert version of 'haggis' has more in common with a mince tart than it's meatier namesake. For an extra special touch, whip up some cream with a splash of whisky to serve. Now, you're probably wondering, "What's haggis got to do with Harry Potter?" and I'll admit, not much, aside from a rather foul version served at Nicholas de Mimsy-Porpington's five-hundredth Deathday Party in the video game for Harry Potter and the Chamber of Secrets. (Source: Harry Potter Wiki). 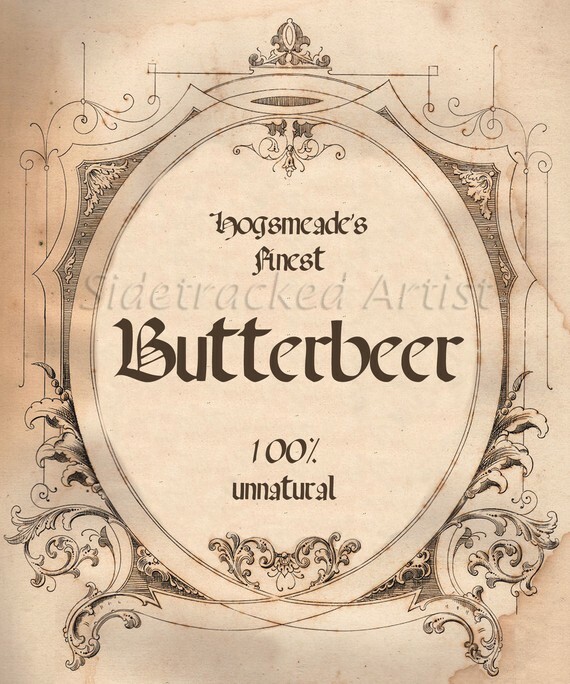 I'm taking creative licence with this one and drawing on the fact that J.K. Rowling lives in Edinburgh and, therefore, Scotland's national dish should appear in some form in connection with the books. Bookmark this one to serve on January 25th for the perfect end to your Burn's Night Supper. Please note: This is a theoretical recipe and has not yet been tested in my kitchen. New recipe & photos can be found by following the link below. 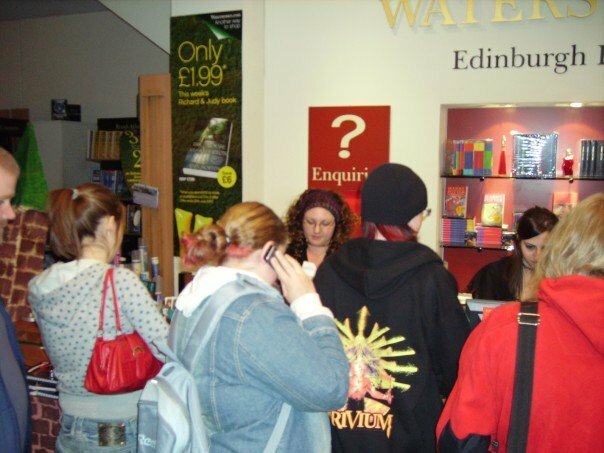 When Harry Potter and the Deathly Hallows was published I was lucky enough to be working the midnight opening at Waterstone's, Edinburgh East End. Also with us that night, aside from the hundreds of fans queued up outside, was a documentary crew filming snippets for J.K. Rowling: A Year in the Life which later ended up as part of the DVD extras on Harry Potter and the Half-Blood Prince. 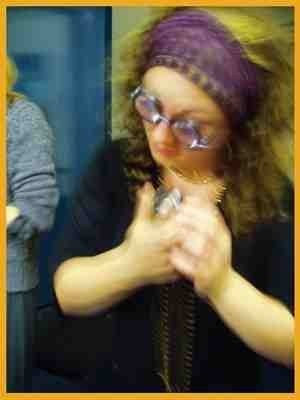 If you watch closely, there is a split second of me dressed as Professor Trelawney waving my hands around like a spell casting maniac. It's my one claim to international fame (albeit anonymous). So as the last film makes it's premier in Leicester Square tonight, I thought it fitting to create some new Potter-themed desserts with a grown-up flavour. After all, our characters have come of age and they've just won an epic battle. 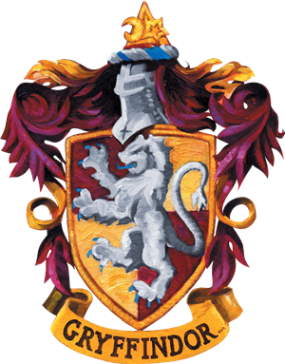 Don't forget the launch of Pottermore in October! Register your interest now and you could be one of the lucky few to get a sneak peek at the end of the month.